Study to understand your audience. 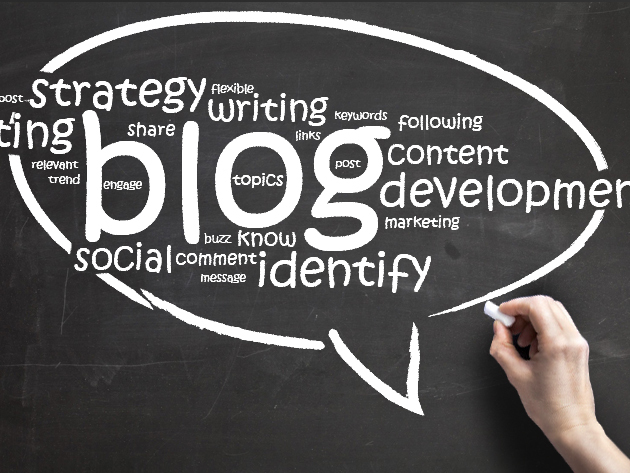 Allocate resources to your blog. Express your ideas visually, too. Write relevant and interesting content. Stay up-to-date with the news.